Gas leak detection probe for flue gas analyzers | Plyn | Spaliny, plyn a částice | Parametr | Testo, s.r.o. The gas leak detection probe is capable of detecting either methane (CH4) or propane (C3H8) in a concentration range from just a few ppm up to 10,000 ppm, depending on your choice. 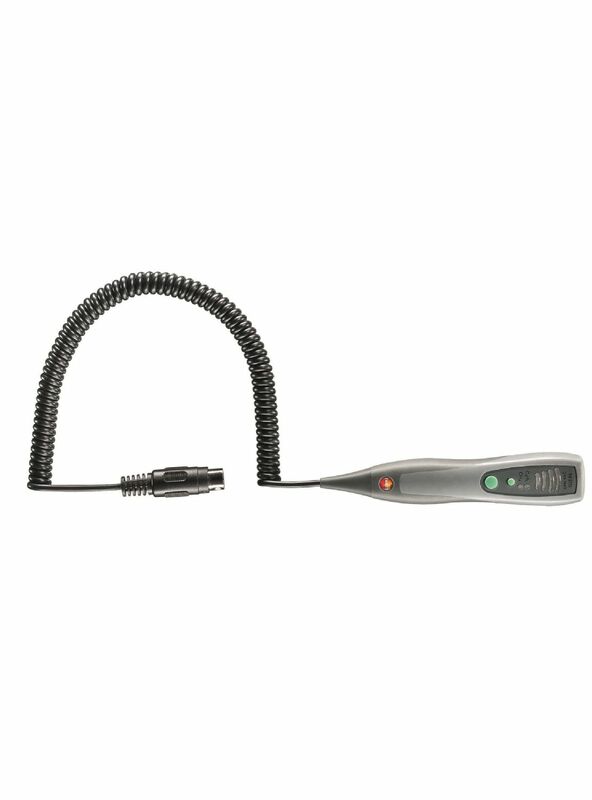 It can be quickly and easily connected to the flue gas analyzer being used and is suitable for gas verification in rooms as well as for locating leaks on gas systems. The gas concentration is displayed in ppm on the measuring instrument – and acoustic and visual signals give a warning if limit values are exceeded.